Hey everyone, today I have another exciting new watch brand to introduce you to that’s launching on kickstarter very soon. Having taken a look through their kickstarter page I’m excited to see how this campaign performs. 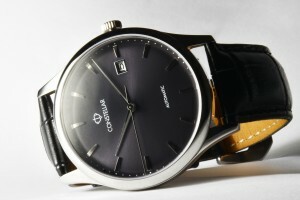 They’ve produced a beautiful range of automatic watches that are powered by a quality Miyota 9015 movement. 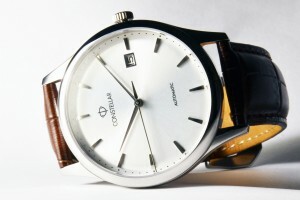 Here to tell you more about the brand is Edgar, the Co-founder of Constellar Timepieces. 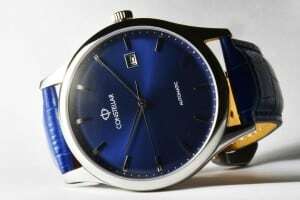 WE ARE CONSTELLAR, a watch startup that aims to create unforgettable experiences through well-built mechanical timepieces affordably priced to not break the bank. We envision ourselves to be the bridge for young adults looking to delve into the world of mechanical watches. 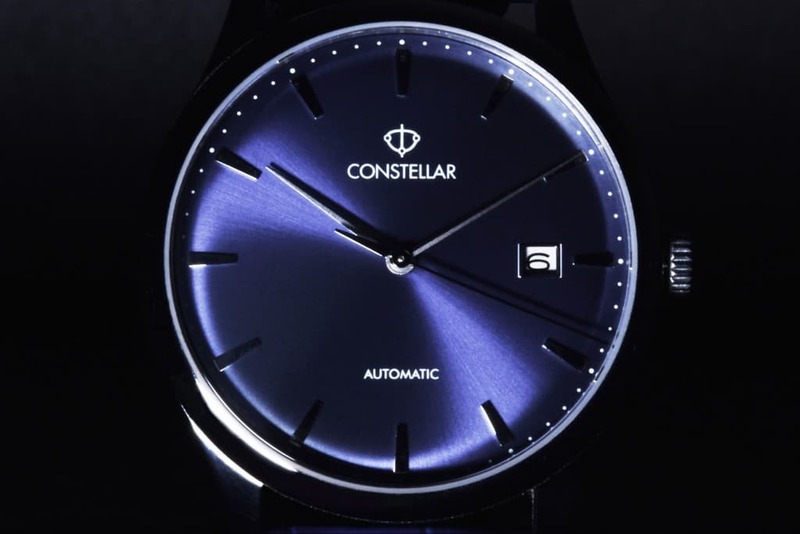 Our primary motivation in creating Constellar was to re-establish the perception of “value” in today’s crowded watch market. We spent half a year conducting market research and establishing fundamentals, and the other half a year designing and creating a product that fits our Vision. What we took one year to create was an excellent combination between Price, Quality, and Performance, all within a svelte package of a dress watch. We named our maiden series “The Constellar Epoch Series” as it aptly represents that particular moment in time when we decided to create Constellar. The series is a crystallization of many wild ideas and sleepless nights, and embodies what we feel is the one watch every gentleman must have. The series comes in 3 stunning colors, namely Ivory White, Space Grey, and Royal Blue, and is paired with a myriad of features rarely seen in the watch start up arena. We launched our campaign on Kickstarter on 28th April 2018, and while the first 48 hours were extremely encouraging, we soon felt the crunch. Progress had observably plateaued and there was evidently something wrong with our campaign approach. At only less than 10% funded on the 9th day, we came to accept the fact that our campaign was going nowhere and will not be able to achieve success. Not in the package we are offering. The Constellar team took the poor performance as a wakeup call. We engaged our pledgers to obtain their feedback on how we can approve. We re-looked at our campaign to learn from our weaknesses. We held many discussions and found the root of the problem. We painfully put the ailing campaign to rest, re-engaged our pledgers, and whipped up an entirely new recipe. One that excites. One we knew that we have a solid chance of success. We excitedly put our new plans into action and retraced our steps over the past year. We heavily re-negotiated with our suppliers, re-positioned The Epoch Series, but most importantly, invested more capital for a good cause – to reduce prices for our backers. We were clear of our long term goals of establishing a legacy with Constellar, and to be different from the many “one-campaign” brands often seen on Kickstarter. Each and every Epoch Series in the campaign will be heavily discounted from our original price, and offer a greater value than our first launch. We are pleased to announce that we will be re-launching The Epoch Series on Kickstarter on 11 May 2018, 9AM (GMT-4). Our reward tiers will start from USD 169 and end at USD 219. We believe this to be the BEST DEAL ever for a dress watch campaign on Kickstarter featuring the Miyota Caliber 9015 Automatic. So do take a look and PLEDGE EARLY to enjoy our great prices!